To ensure safety and protection of underground facilities. This policy applies to any and all excavation work on the Urbana-Champaign campus. 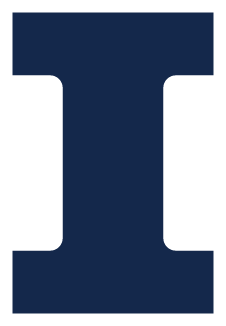 The University owns and maintains the entire underground telecommunications distribution system on and about Urbana-Champaign campus and airport property. In accordance with State Law, employees and contractors must contact JULIE at (800) 892-0123 or 811 prior to any and all excavation on the Urbana-Champaign campus. Staff members are required to mark their proposed excavation with white paint and/or white flags, as appropriate. The proposed excavation site should be marked with white paint and/or white flags prior to contacting JULIE. Once the proposed area has been sufficiently marked, call (800) 892-0123 or 811 to have the excavation area verified by JULIE and to be alerted to any hazards or potential damage in the underground area. The University of Illinois at Urbana-Champaign is a member of JULIE, the one call system in Illinois for excavators. For additional information, visit the JULIE website at www.illinois1call.com. Questions regarding this policy should be directed to the Associate Director of Utilities and Energy Services, (217) 333-8484.